American actress, activist, and author, Gabrielle Union Wade, 46, says opting for surrogacy was not easy. She posited that it felt like she was ‘surrendering to failure’ by having another woman carry her child with Dwyane Wade. 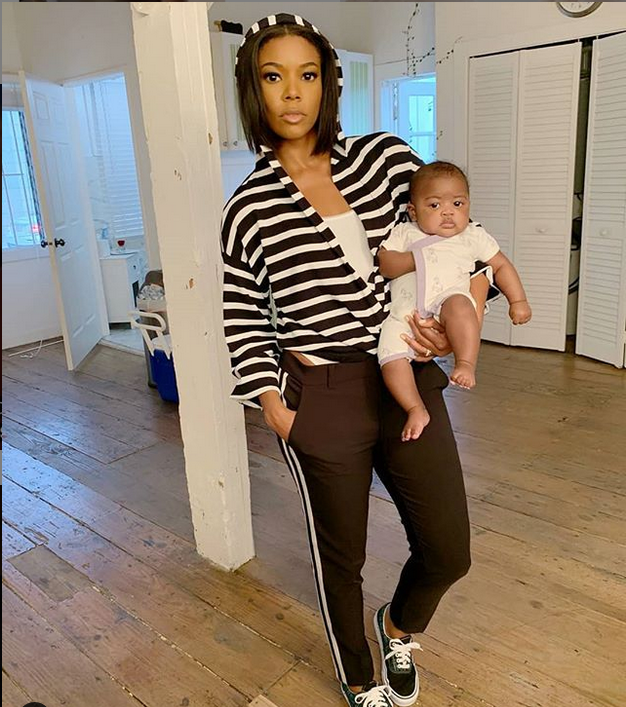 The “Being Mary Jane” actress who has been vocal about her fertility struggles over the years claiming to have suffered nine miscarriages, revealed that she learned she suffers from adenomyosis; a condition that impacts fertility. Going further, the actress postulated that the feelings of doubt melted away when her daughter arrived. She added that contrary to the criteria many people would normally have for their surrogates such as race, religion, or food habits, she opted for a reader.